At the heart of our order fulfilment process is our sophisticated Order Processing service. 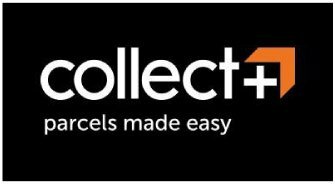 Our specialist software has been design to integrate with any ecommerce platform so we can receive your live order data, which enables us to offer a rapid response time for our clients. 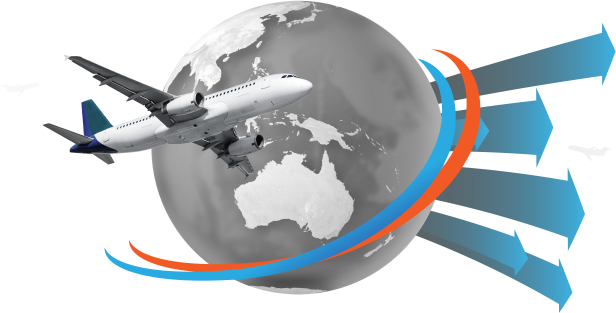 Our specialist ecommerce team download orders daily, and pick, pack and despatch same day to UK and Worldwide, using our vast network of couriers and shipping agents. Once your order is processed and sent through to our system, our warehousing and storage teams will pick and process the order, handle the paperwork, and liaise with our extensive network of Courier Providers for a rapid delivery, this ensures that our clients products are always delivered with speed and accuracy. For more information of how we can help, why not give us a call our fill out our enquiry form, and we’ll get back to you as soon as possible. We knew that a great location would make a great fulfilment company even better, which is why in 2016 we relocated to a purpose built hub with some of the best transport links in the UK. 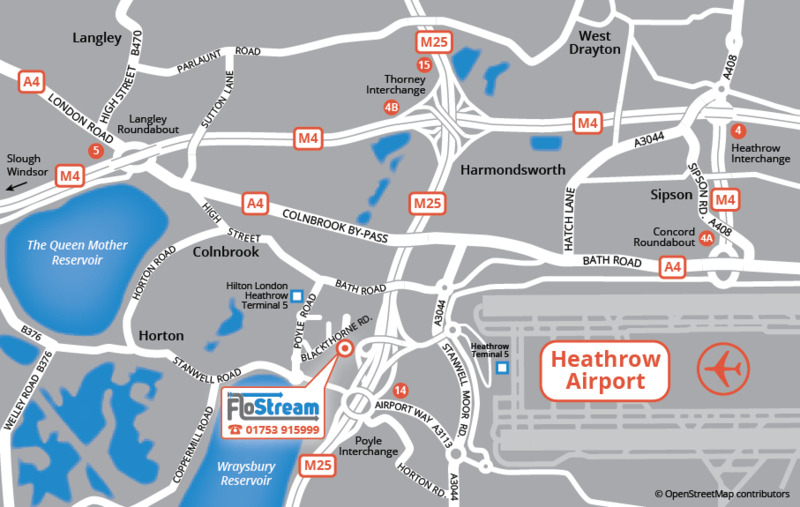 Our premises sit alongside the M25 and are just a stones throw from the M4- not to mention a hop, skip and a jump from Heathrow- the world’s busiest airport. Enquire Now Dont't hesitate to contact us with your enquiries and one of our team will be in Touch with you shortly.